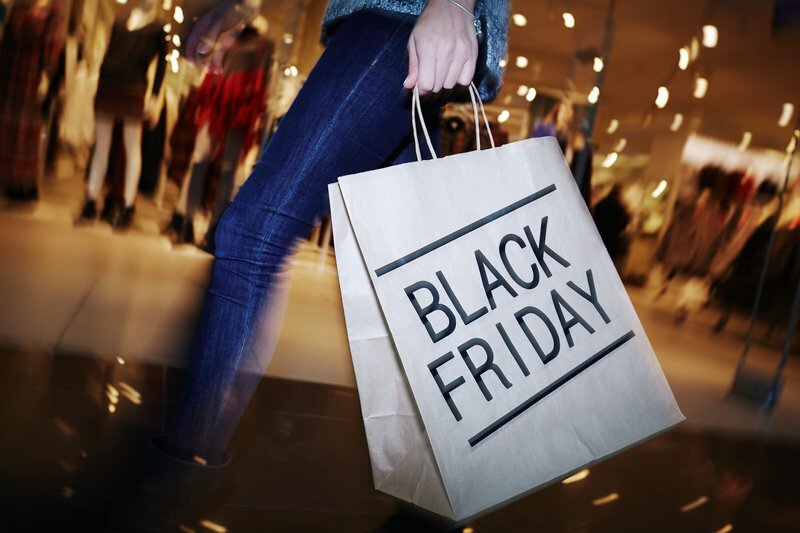 As thousands of South Africans are preparing themselves to get the best deals this Black Friday, don’t let the hype lead to bad financial decisions. Giving careful thought to what you buy will save you money and save you from making decisions you might regret later. Below are three questions you need to ask yourself before making any purchase. Sales can make many of us buy things we don’t need. Instead of buying something just because it’s on sale, ask yourself if you really need it. Given the tough economic environment and pressure on households, it’s not wise to spend money on unnecessary things. If it’s something you can do without, rather save your money for buying things you need. Just because something has the sale sticker on it doesn’t mean it’s a good deal. Sometimes you might find that it’s not really marked down, or it might even be cheaper elsewhere. So, before heading to the tills make sure you are not being taken for a ride. Compare prices, shops and brands and make sure you’re really picking up a bargain. Do you have the money to buy the item you want, or will you need to buy it on credit? Black Friday happens before payday, and some people might be tempted to use credit to buy deals. Before you do, consider the consequences of buying on credit. In most cases, credit comes with interest and you may end up paying much more than the sale price. It will probably be cheaper to save or wait for when you have enough money to buy the item with cash. ALSO READ: Is your income protected?